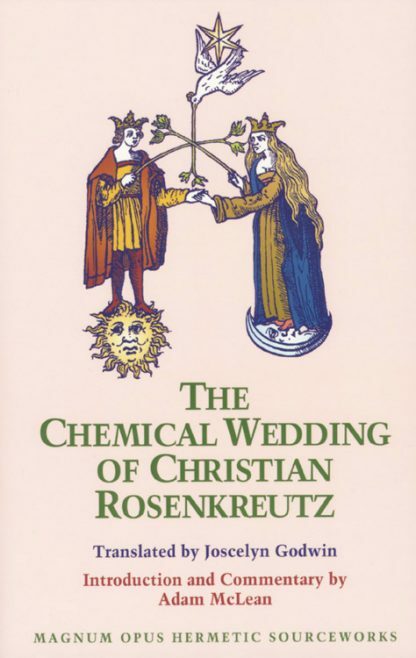 The Chemical Wedding of Christian Rosenkreutz, often looked upon as the third Rosicrucian manifesto, has an entirely different tone from the other Rosicrucian documents. Unlike the Rosicrucian manifestoes, which address the transformation of society, The Chemical Wedding is concerned with the inner transformation of the soul. It is a deeply interior work, one which asks the reader to step into its world of symbols and walk with Christian Rosenkreutz along his path of transformation. Despite its importance as a key text of the Western esoteric traditions, this is the first ever contemporary English translation of The Chemical Wedding, made especially for this edition by Joscelyn Godwin. Also included in this edition is an introduction and commentary by Adam McLean, which illuminates the transformative symbolism.